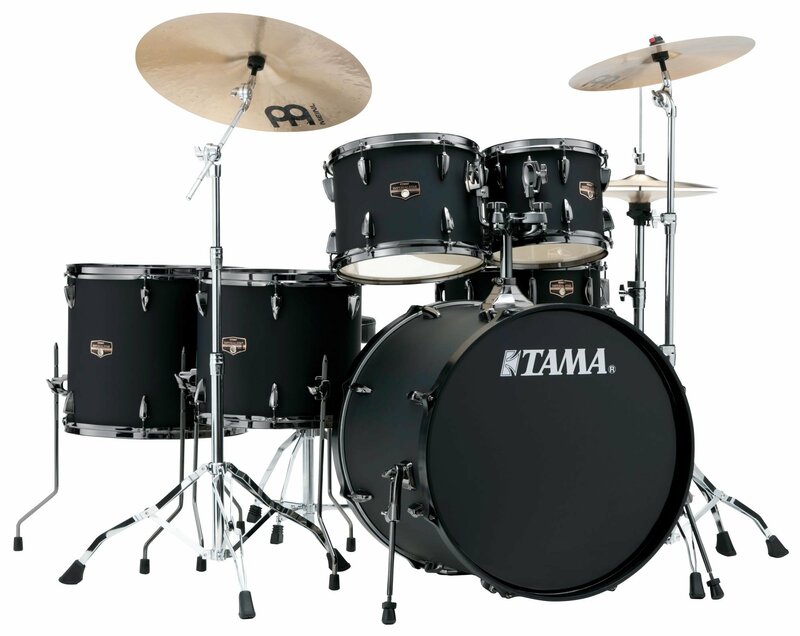 With more than 40 years of drum building experience, TAMA knows what drummers really want. With this in mind, we designed the award-winning Imperialstar line as an affordable, yet durable kit that contains many of the high-end features you'll find in our upper lines. Imperialstar has been further upgraded with the New Stage Master hardware, delivering functionality, stability and durability you won?t find anywhere else in this price range.